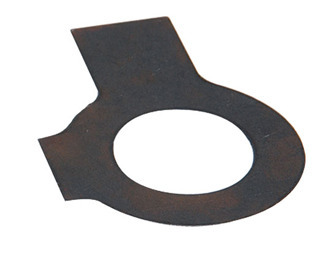 We have established ourselves as the leading manufacturer, trader, exporter and supplier of superior quality array of Tab Washers. The offered product is manufactured using superior quality raw material and latest technology in accordance with the set industry standards. Apart from this, the offered range can also be availed by clients from us in various specifications as per their varied requirements. Confirming to Indian Standard (IS.) 5372/74.